And if you’re wondering about the Mac – graphics compositing is already so stable on MacOS that a separate process for the compositor is not necessary. It’s a browser’s job to get you where you want to go, and then get out of the way. 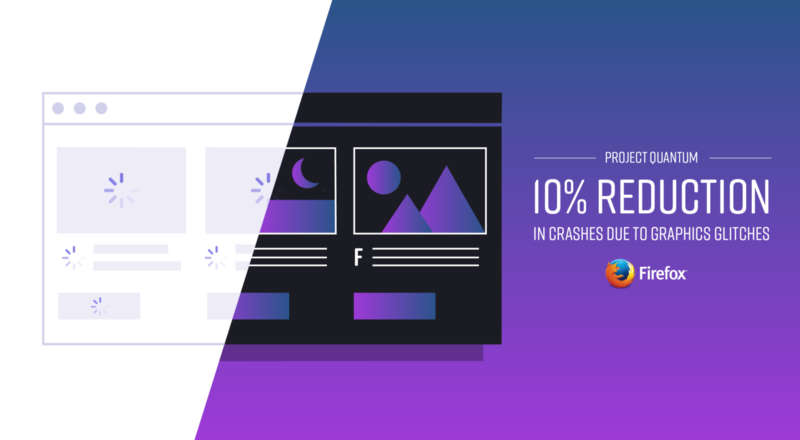 That’s why today’s release of Firefox for desktop ships with two new themes: Compact Light and Compact Dark. 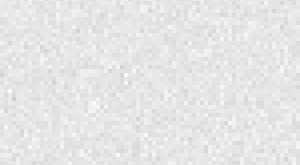 Compact Light shrinks the size of the browser’s user interface (the ‘chrome’) while maintaining Firefox’s default light color scheme. The Compact Dark theme inverts colors so it won’t strain your eyes, especially if you’re browsing in the dark. To turn on one of these themes, click the menu button and choose Add-ons. Then select the Appearance panel, and the theme you’d like to activate. 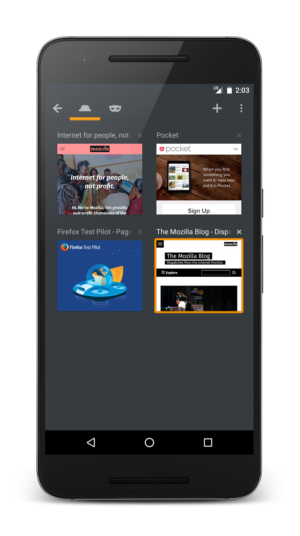 Firefox for Android also ships with a new setting for compact tabs. When you switch tabs, this new setting displays your tabs in two columns, instead of one, so it’s easier to switch tabs when you have several open. To activate compact tabs, go to Settings > General. In order to fully function, many websites must first get your permission to access your hardware or alert you of information. For example, video conferencing apps need to use your camera and microphone, and maps request your location so you don’t have to type it in. Similarly, news sites and social networks often ask to send you notifications of breaking stories or messages. Today’s Firefox desktop release introduces a redesigned interface for granting and subsequently managing a website’s permissions. 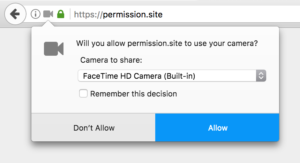 Now, when you visit a website that wants to access sensitive hardware or send you a notification, you’ll be prompted with a dialog box that explicitly highlights the permissions that site is requesting. If later on you would like to change a site’s permissions, just click the ‘i’ icon in the Awesome Bar. You can learn more about the improvements to Firefox’s permissions in this post. Web developers should check out the Hacks blog for more information about what’s in today’s release. We hope you enjoy today’s release, and that you’re excited for the even bigger Quantum leaps still ahead.